JWS Abu Dhabi, the International Jewellery & Watch Show that you can't afford to miss! 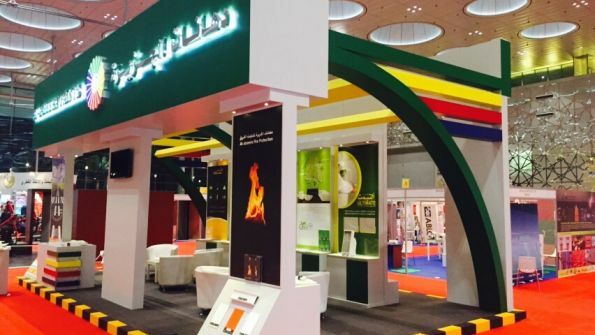 Arab Carpet & Flooring Expo aims to be one of the most important shows in the MENA region! 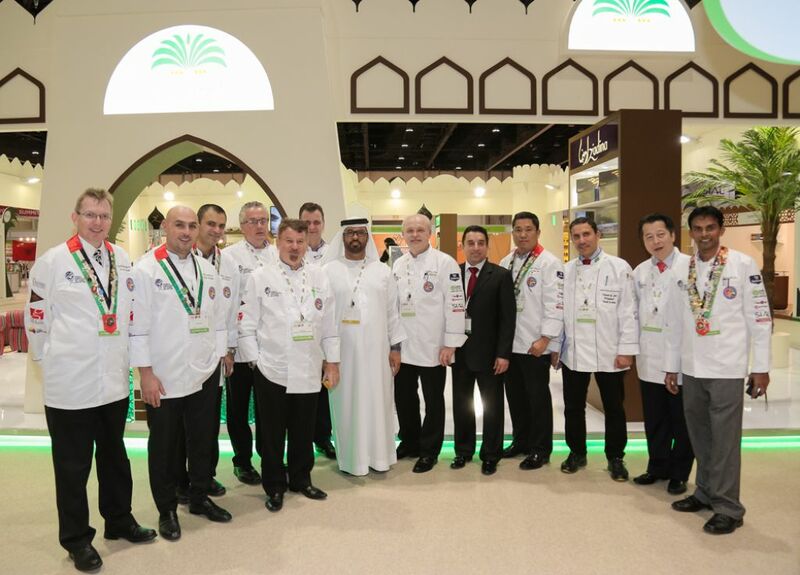 SIAL Middle East is the best food exhibition in the MENA region! Planning on joining Seatrade Middle East? specialist for Abu Dhabi. Contact me if you need a Stand in Abu Dhabi. 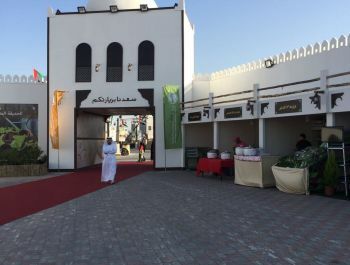 Abu Dhabi Date Palm Exhibition: the place to touch, taste and experience the best dates! Organised in partnership with Abu Dhabi Food Control Authority (ADFCA), Abu Dhabi's International Date Palm is the world's only dedicated B2B event for Date Palm Fruit. It is co-located with SIAL Middle East, the region’s fastest growing food, beverage and hospitality event and OnBoard Catering , the dedicated event for the travel catering sector. If you want to meet over 3000 dedicated trade buyers, apply for an exhibition stand today! 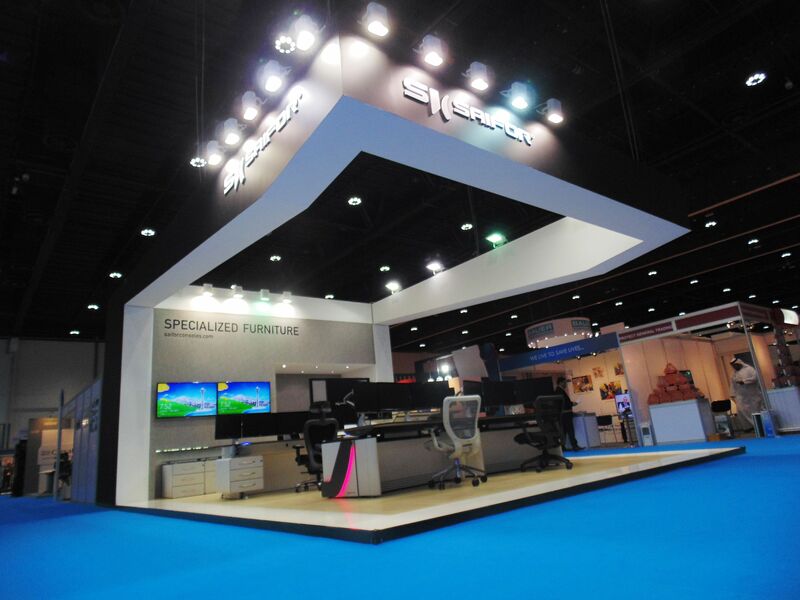 Our team of experts in trade shows will them introduce you to the best Stand Designers and Contractors in Abu Dhabi! This is a great opportunity to network with 2000 like-minded professionals from the date palm industry. 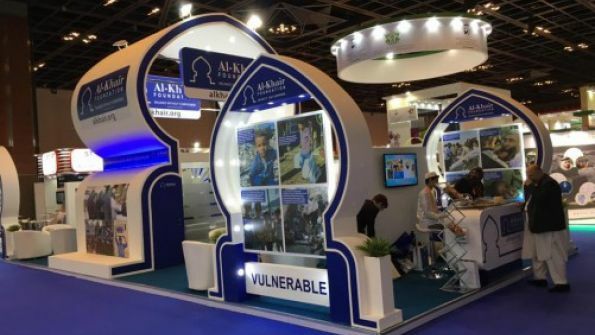 Al Foah, Alyafoods, Eurl Pur Oasis Trading, Difat Ziz Gie, Azzad Factory, Arar Farms, Golden Seeds, Medyaf, Khorma Bon Jonub, Oasis Biotechnologies, Royal Dates, Sand Rose Dates, Orient Group, Tohamy Trading, Sardar Foods, Palmyra, Tomor El-Hayat, Sudanese Date Palm Society, Nakheel Alya Dates, Madina Palm, Les Domaines Belhassam and Haddoud Salim are some of the exhibiting companies you'll meet at Date Palm. Join them and get insight into the latest technologies and trends! 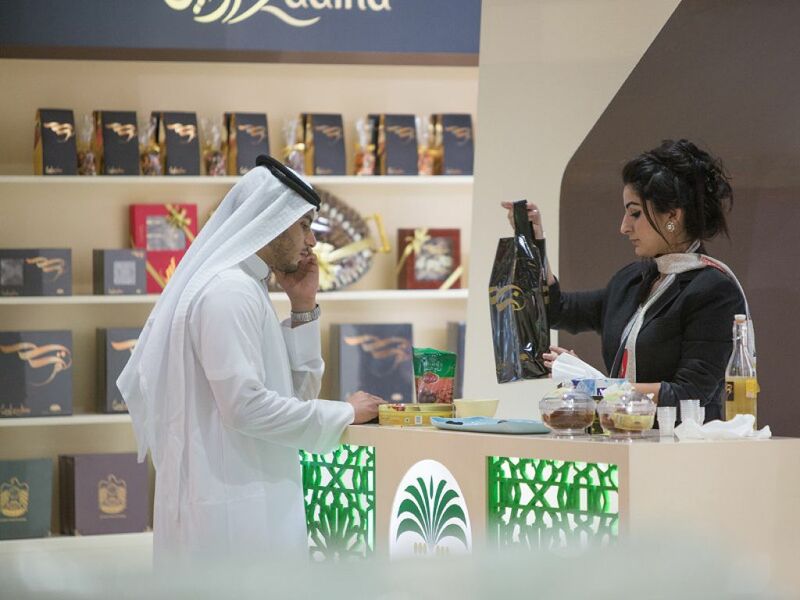 Being co-located with SIAL Middle East and OnBoard Catering, the Date Palm Exhibtion gains increased exposure by the attendance of relevant key decision makers and leaders in the food, beverage & hospitality industry. As you can see, this is an unique opportunity to meet powerful buyers from many industries! 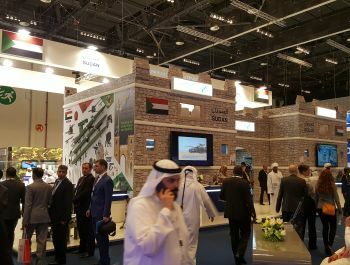 Organised by the UAE Ministry of Interior and Reed Exhibitions, ISNR is a biennial international exhibition for national security and resilience. Hosting over 500 exhibiting companies from 40 countries, ISNR truly is an international gathering where great business deals and partnerships are established! ISNR brings the region's most influential buyers together in one place! 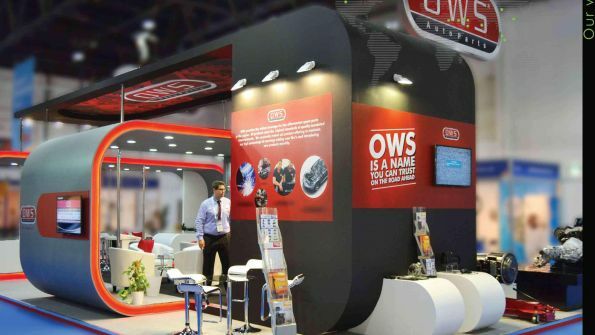 If you're an exhibitor and you need a reliable contractor in the Emirates, contact us! 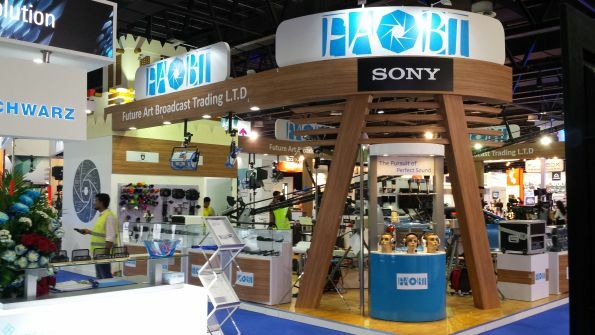 We'll introduce you to 5 of the best Stand Builders in Abu Dhabi! 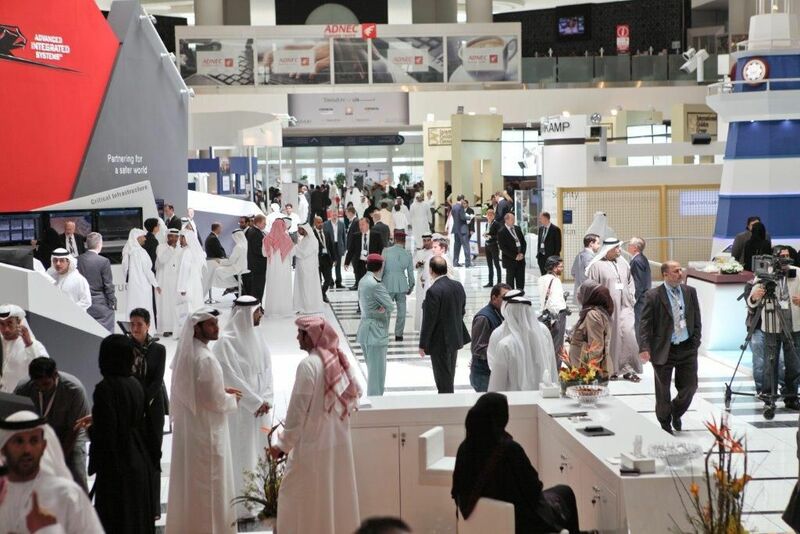 ISNR attracts many key-companies, including: ADANI, Air Star Middle East, Elmon, EDIC, Jankel Armouring Limited, Geosatis, Gatekeeper Security Middle East, Rippel Effect, Rise General Trading, MacNeillie, Milipol Qatar, Haix, Proengin, Pelican Products Middle East, TechWise, TASER International, Veracity, VIRTRA, High Speed Craft and Comm Port Technologies. UMEX | unmanned Systems Exhibition & Conference provides a professional platform for manufacturers to meet operators and establish lucrative business relationships. It is the ideal place to meet qualified buyers and fellow national and international manufacturers and providers of components required for unmanned systems in the air (UAVs), ground (UGVs), surface (USVs) and underwater (UUVs). From visibility to credibility, exhibiting at a trade fair has thousands of benefits for your business! So, if you're part of this sector, apply for an exhibition stand at UMEX today! 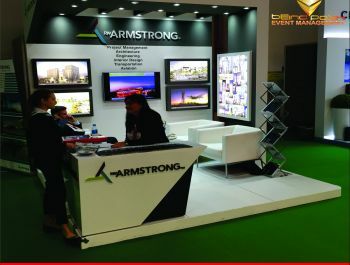 In order to stand out, contact our team of experts in fairs. 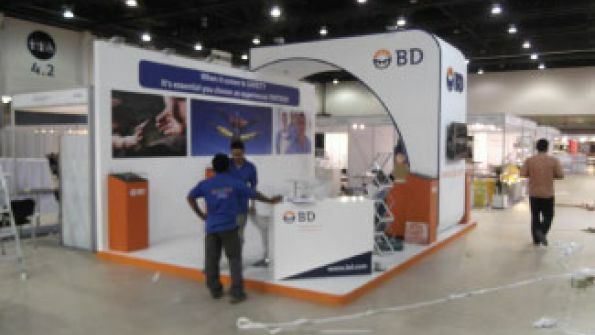 We collaborate with many Stand Booth Contractors in Abu Dhabi and we can easily find the one that best fits your needs! 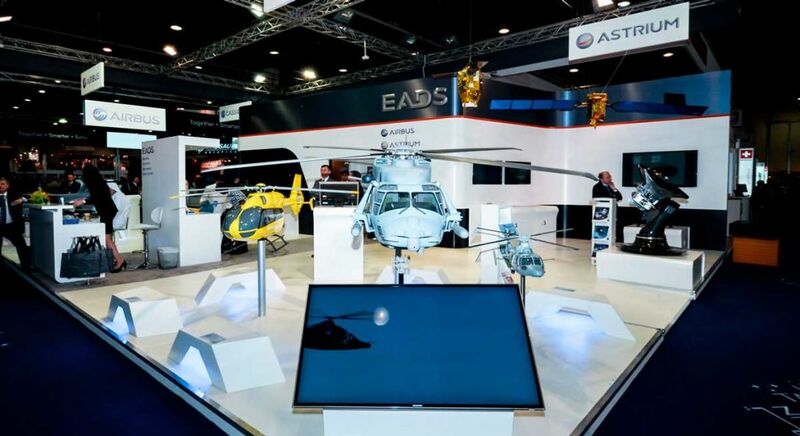 International Defence Exhibition & Conference, also known as IDEX, is a very important Tri-Service defense exhibition. Its sophisticated program establishes and increases the relationship between the government departments and armed forces in the region. Your company needs to take a part of the show because it can help position your brand as a top class leader, while you also gaining instant access to global leaders and are able to reach thousands of first class contractors. 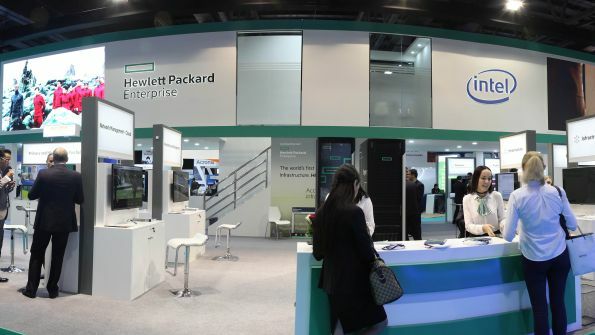 You will discover a four day event packed with specifically designed conferences, discussions about the core of the industry and workshops about strategic and potential solutions. Every year it continues to attract wealthy decision-makers to help make a change within the sector. Reap the benefits of this event, book today and contact us. 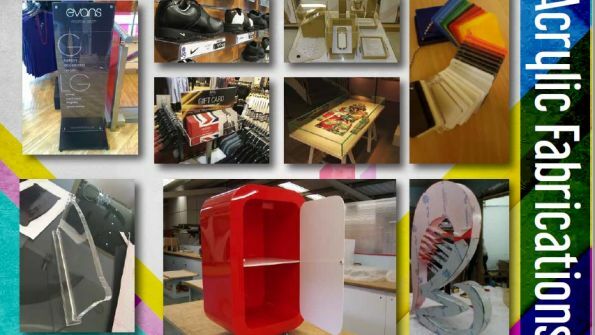 You will discover the top stand designers and builders in the area. And by doing so, you will be increasing your business by being seen with a more professional outlook. 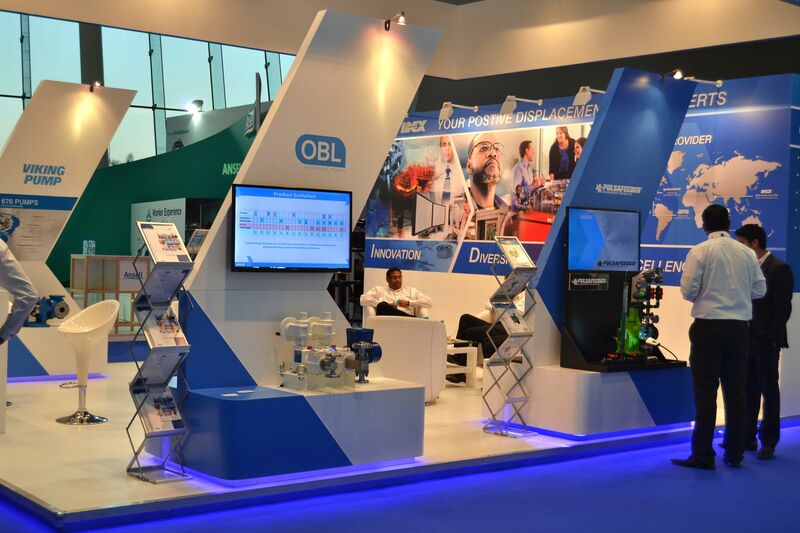 ADIPEC hosts more than 1,800 exhibitors from 108 countries, providing you with a great opportunity to meet all those professionals involved in the O&G industry in one place, placing Abu Dhabi as a global meeting point. 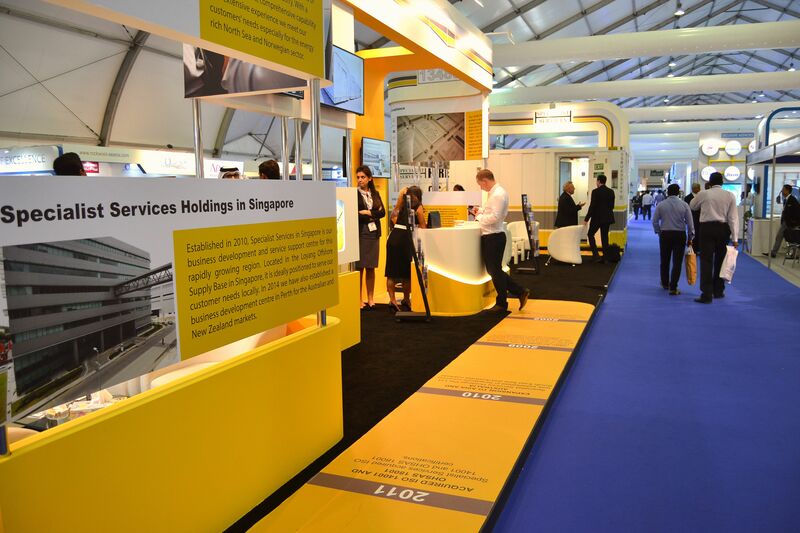 The power generation exhibition will be held for three days in Abu Dhabi. 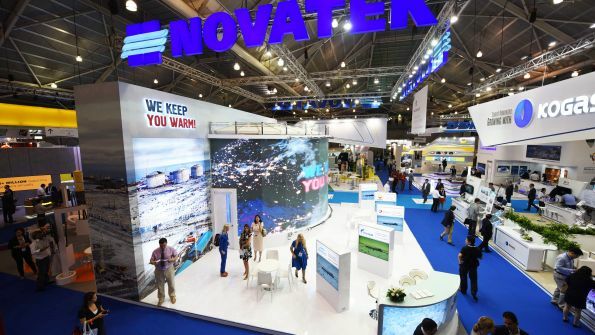 Over 3,000 industry professionals will participate in the different conferences to talk about strategic and technical issues in addition of sharing their expertise of new and exciting developments in the power and water industries. 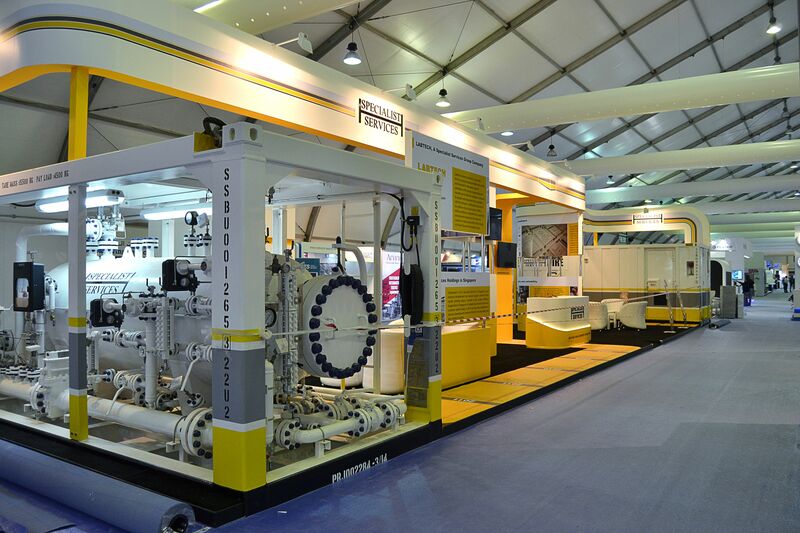 With no doubt, POWER-GEN is the premier event dedicated to the power industry that take place at the MENA region. So whatever is your relation with the industry, this is an event that you can't miss. 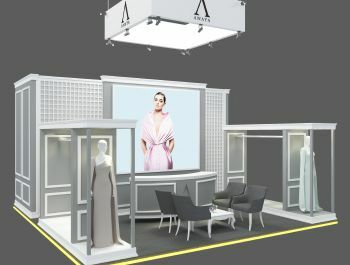 Find our best stand designers for Abu Dhabi and choose the proposal that better fits to your necessities. When you come to Abu Dhabi, you will need to be prepared. 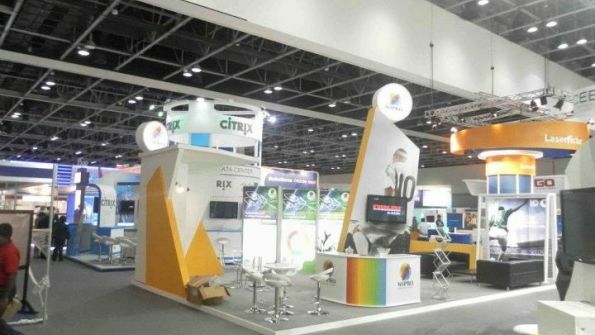 The reason that there are so many exhibition stand companies in Abu Dhabi is because the environment requires specific types of booth stands for its huge trade shows. You have likely never seen the foot traffic that comes through an exhibition in Abu Dhabi. It is not just the number of people; it is the intensity with which they do it. People are looking to do business, and they are not stopping for anyone. 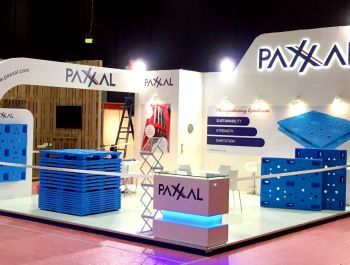 You need the exhibition stand that can take a few bumps. The city of Abu Dhabi has always cultivated a relationship with business worldwide. It has a reputation for attracting the biggest and best inventions for many industries. If you are looking to launch a product for service in a big way, then you need the blessing of the business leaders in Abu Dhabi. You also need the stand contractors who will give you the mobility to make a move if you have to. 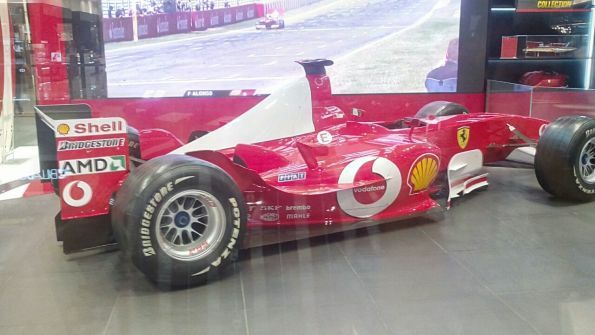 Very few things stay constant in the business world of Abu Dhabi. You will need the ability to shift your position at the drop of a dime to accommodate the promoters or the floor plan of a particular venue. 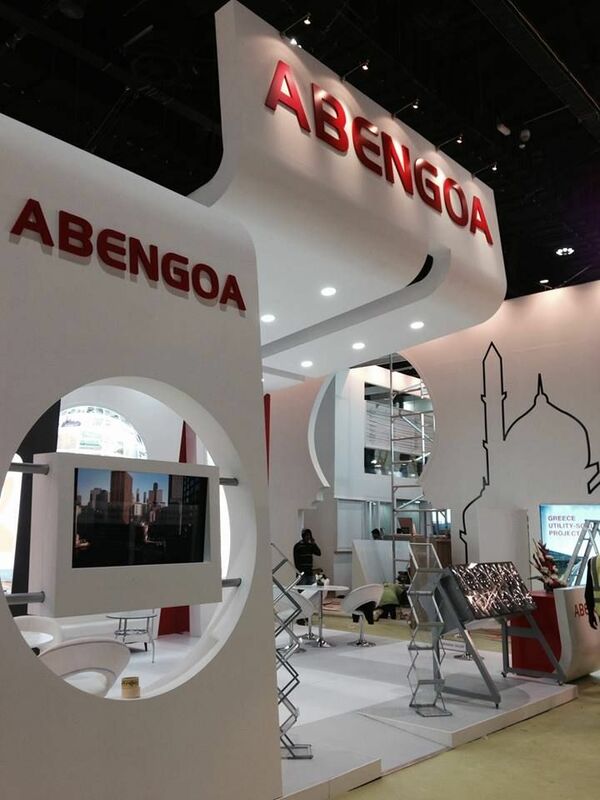 You likely do not have the associations with the right stand design companies in Abu Dhabi to get the exhibition stand that you need in time. This is where we can help you. 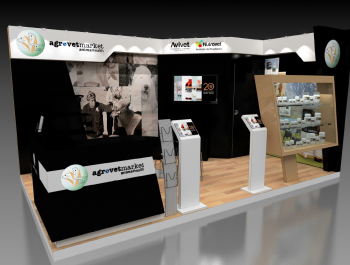 We are the company that does business with the exhibition stand industry every year. We will provide you with the top five designs from the best of these companies free of charge. You need to focus on the actual customer facing presentation so that you can remain competitive. 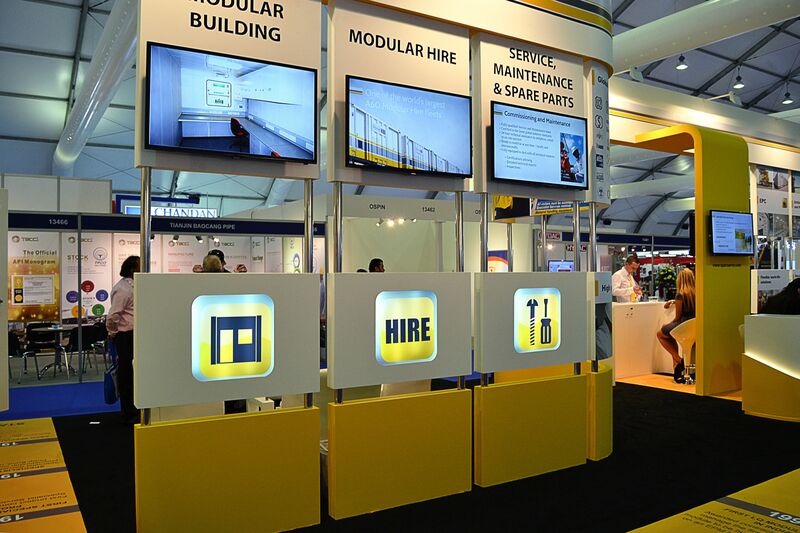 Let us handle all of the technical aspects of your exhibition. We look forward to helping your business create the absolute best representation of itself that is possible. 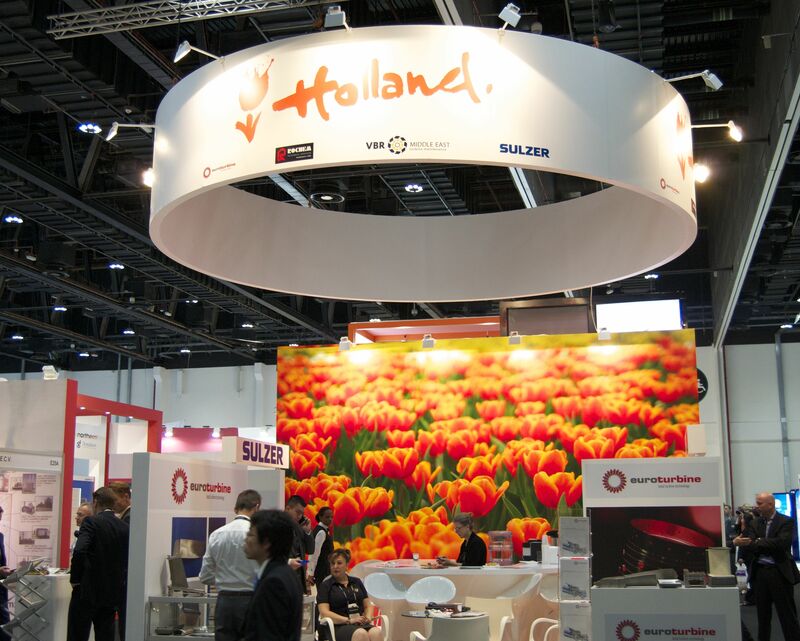 No matter what industry you are in, there is a tradeshow for you coming up in Abu Dhabi. Here is a list of a few of the best that are coming through the city soon. 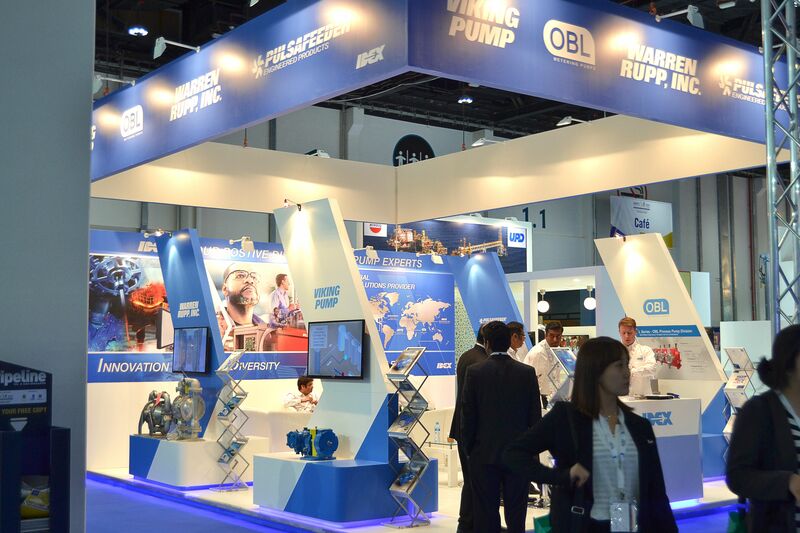 The Abu Dhabi Petroleum Fair Adipec, celebrated every year at November, is the meeting point of international oil and gas industry. 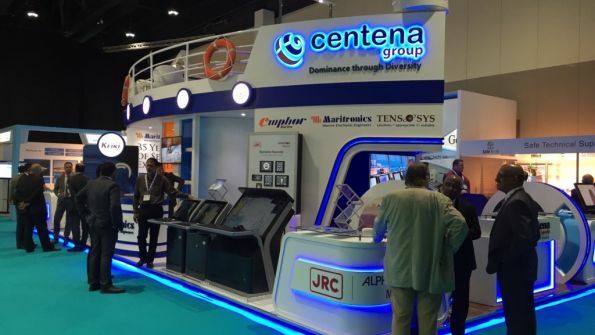 This exhibition shows a wide range of the latest technologies, products, services and trends in the industry. The World Future Energy Summit is the world’s largest conference and exhibition on renewable and future energy solutions, innovations, policy and vision, with more than 700 exhibitors from 40 countries.